Happy Valentines Day! I hope your day is full of hugs, kisses and love from all around. Make it a day all about love and fun with you and all your friends and people who make you feel happy and the best version of yourself. I love Disney it is one of my biggest passions, I love everything about it, the music, the colour, the love, the princesses and of course the dashing Princes. 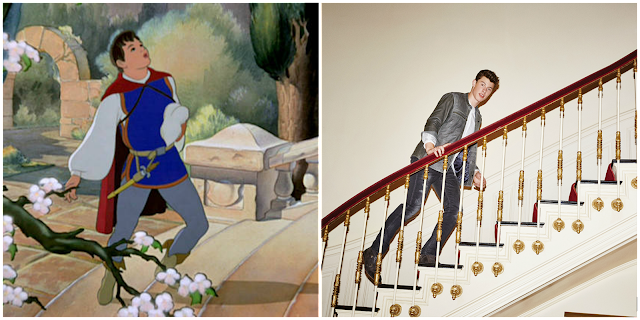 Today is Valentines day, the perfect time to make your favourite Disney Princes come to life. Shawn Mendes makes the perfect Prince Florian as he is young and a kid in love. They are both dreamers who sing for their heart aches for the right woman to fall in love with someday like a dream, consuming all the air inside my lungs. Naveen is the prince who arrives in New Orleans to change his life. He can sing, dance and get the crowd involved in all his fun and festivities. Bruno Mars is much the same with his huge talent with his voice, movement and character. 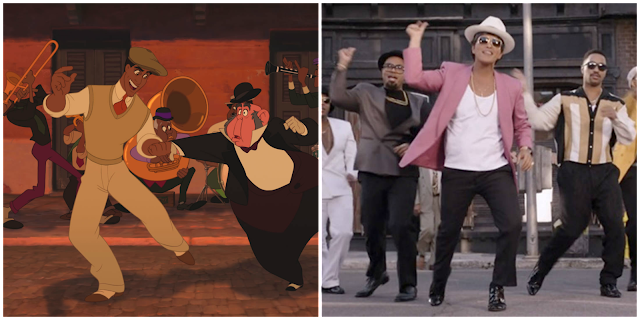 Bruno makes for the perfect Prince Naveen. 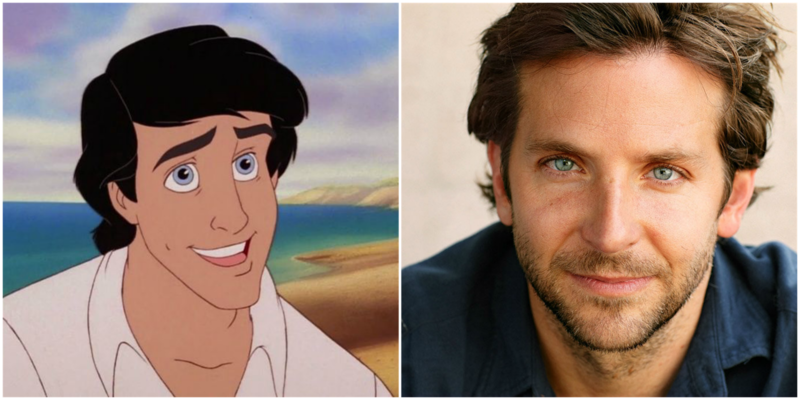 Bradley Cooper and Prince Eric couldn't be more alike. They both have striking ice blue eyes and dark hair. They are strong and accomplished in their field of work. Eric is a dreamer who believes in true love and Brad Cooper certainly portrays this image. Prince Phillip and Princess Aurora were betrothed from the day she was born. They were both young and unaware of the future that would lead to their happily ever after together. Ashton Kutcher and Mila Kunis are much the same they were a couple in the TV show "That 70's show" when they were only young which led to many years later receiving their own happily ever after. Ashton Kutcher is Mils Kunis's Prince Phillip. 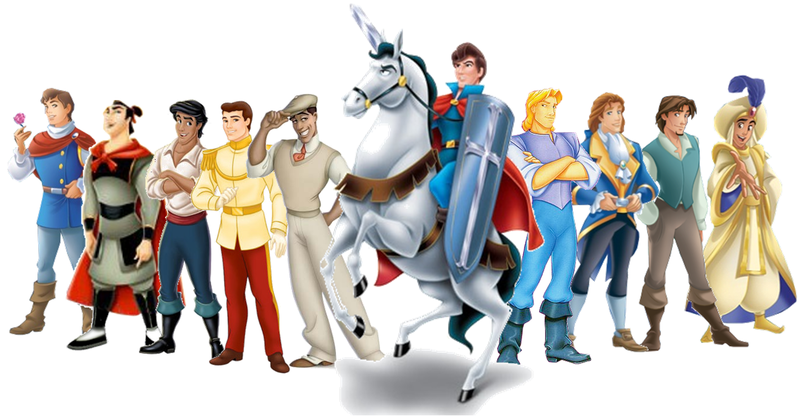 Prince Charming is the man every girl wants to fall in love with. He is the dreamy night and shining armour ready to whisk you away in your time of distress. Ryan Gosling is the real life Prince Charming. He can sing and dance and has the power to make every girl weak to the knees and loose their glass slipper, feeling exactly like Cinderella. He will have you singing in La La Land "A Dream is a Wish Your Heart Makes". A look, a glance, a smile, a dance.